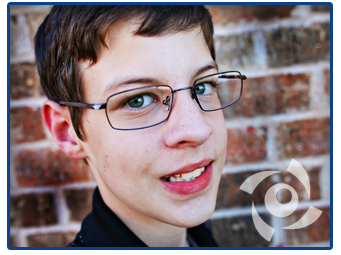 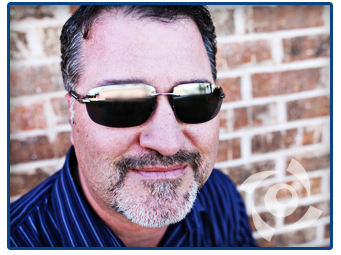 Professional Eyecare Associates has been serving Abilene and the surrounding area with high quality vision care since 1997. 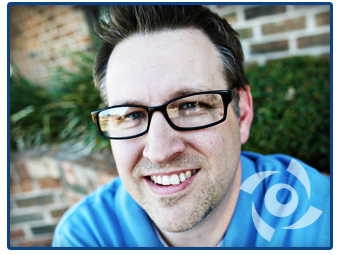 Dr. Michael Shanks and his staff are committed to bringing their patients the latest technology and treatments, friendliest service, excellent products, and the very best eye care for all your needs. 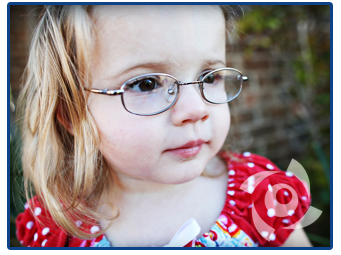 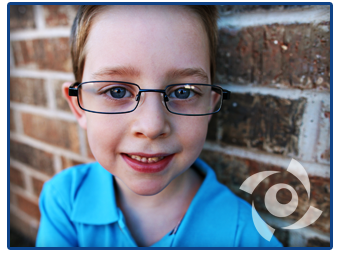 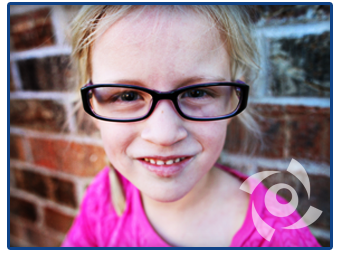 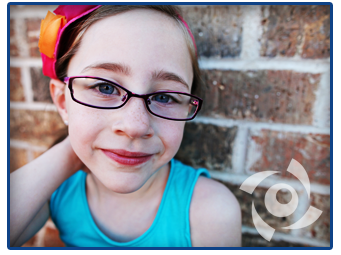 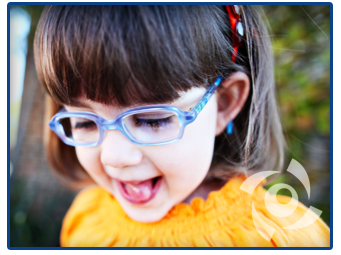 We feel fortunate that many of your friends and neighbors have already entrusted us with their eye health needs. 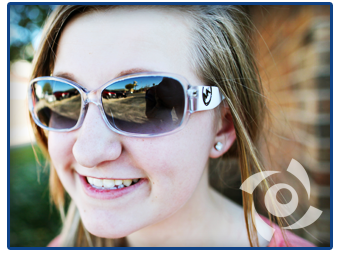 We are committed to giving you the best possible experience when you come visit our office. 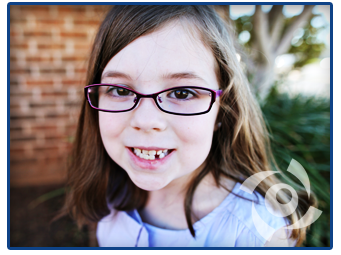 We love to make our patients smile, so give us a call and make an appointment today for you and all of your family members. 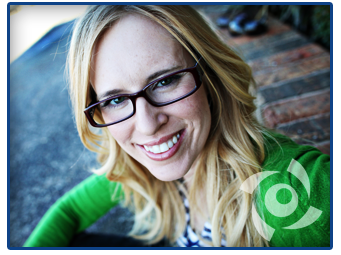 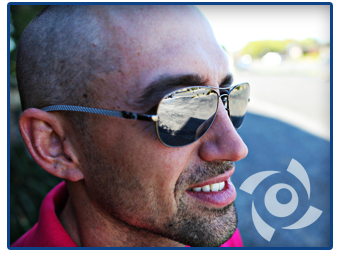 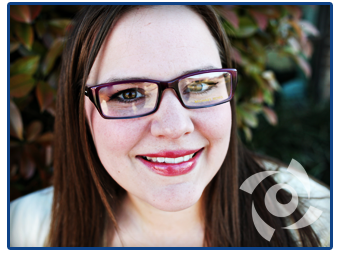 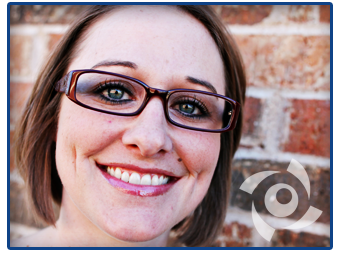 WHY SHOULD YOU CHOOSE PROFESSIONAL EYECARE ASSOCIATES? 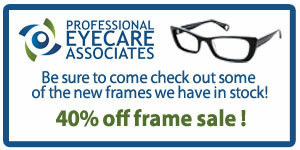 The Area’s Only Exclusive 2-Year Frame and Lens Warranty! 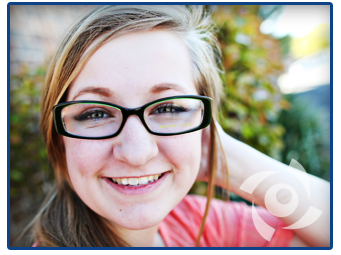 Ask about our Exclusive Buy ’em Back Contact Lens Guarantee! 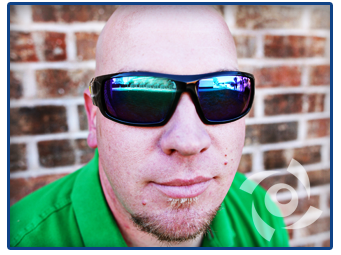 To contact us, call (325) 691-0101 or request your appointment online.